Chess At Three is passionate about getting all kids playing and loving chess. Chess At Three’s curriculum reaches over 10,000 children a week via our digital portal, and our tutors teach over 400 chess lessons a week in New York City. Needless to say, we are frequently interacting with kids, and we are constantly thinking about better ways to engage with them. Even the smallest difference in language can have a massive effect on thousands of interactions. Throughout these thousands of interactions, we have developed a powerful word-choice strategy that is making a tremendous impact on our lessons with children. This word-choice improvement corrects a troublesome habit that many parents and teachers fall into when interacting with children. We want to share this word-choice strategy with you! 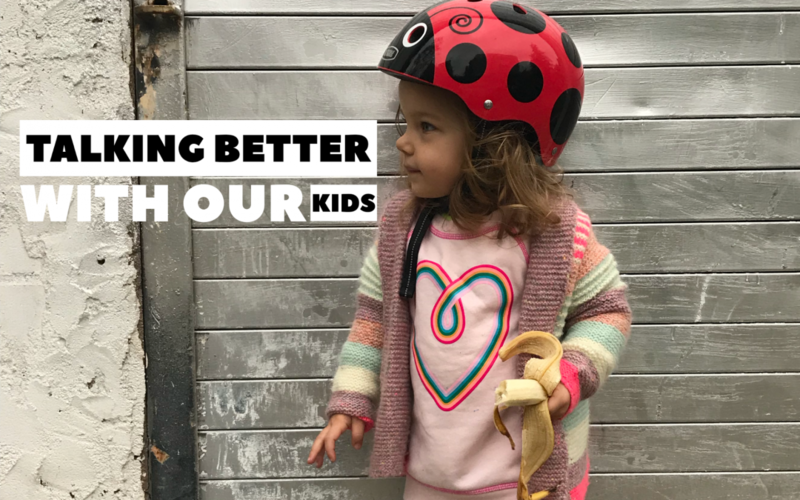 So on the first 3 Mondays in April Chess At Three will release a blog about talking better with kids. At the end of each blog we will assign you a “mission”—to create a social media post that relates to the subject of the blog. Just tag @chessat3 and use the hashtag #tbwok!The 2nd place winner will receive a free chess set—mailed anywhere in the US! The participant with the best social media post will win free Chess At Three curriculum to teach at home and a free chess set! On April 23rd Chess At Three will host a live stream where we will announce the winner of the Grand Prize! The Grand Prize goes to whomever has the 3 best social media posts in April—one for each week of the series. This person will win free Chess At Three Portal access for their entire school, as well as 3 free chess sets! The goal of our blog series is simple. In these 3 weeks, we will: Identify an annoying habit; learn magic words; and implement those magic words successfully in our daily life! Spread the word! Tell your friends! And we will see you Monday, April 2nd at 1pm EST, when we release our first blog! Are you excited about the contest? Make a post about it, be sure to tag @chessat3 and #tbwok !